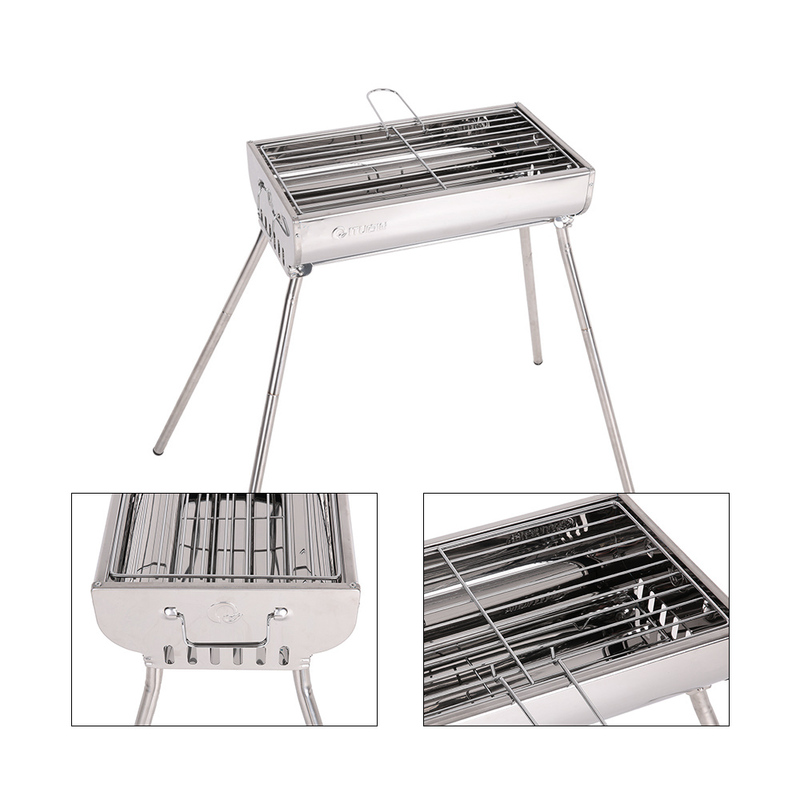 Stainless steel barbecue grill, perfect for outdoor picnic, garden, beach charcoal barbecue, etc. 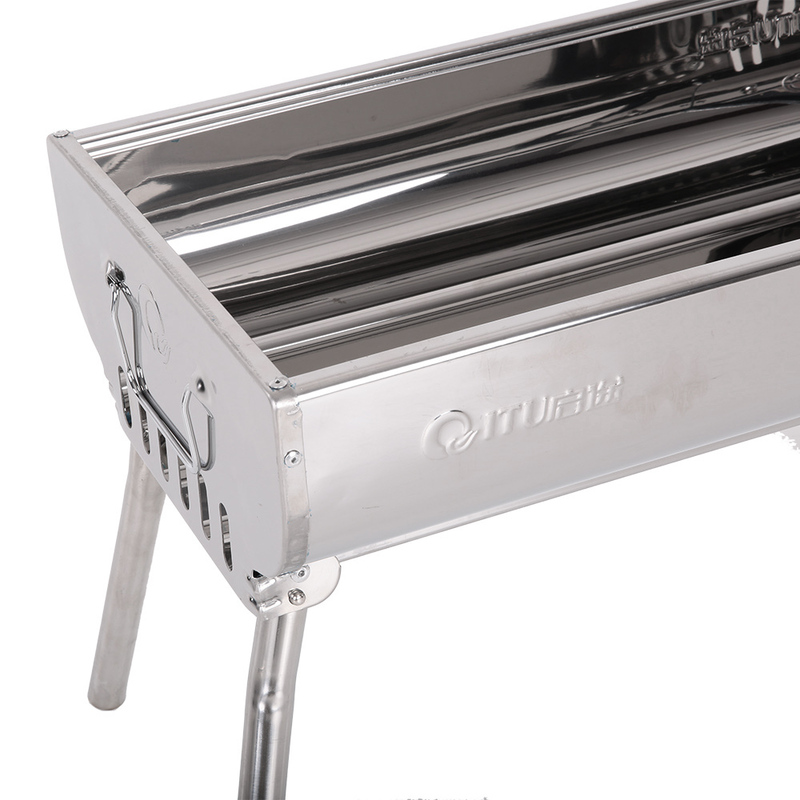 Stainless steel barbecue grill, rustless and durable. With 4 additional legs to extend the height, easy to assemble. Easy to fold, lightweight, convenient to carry. 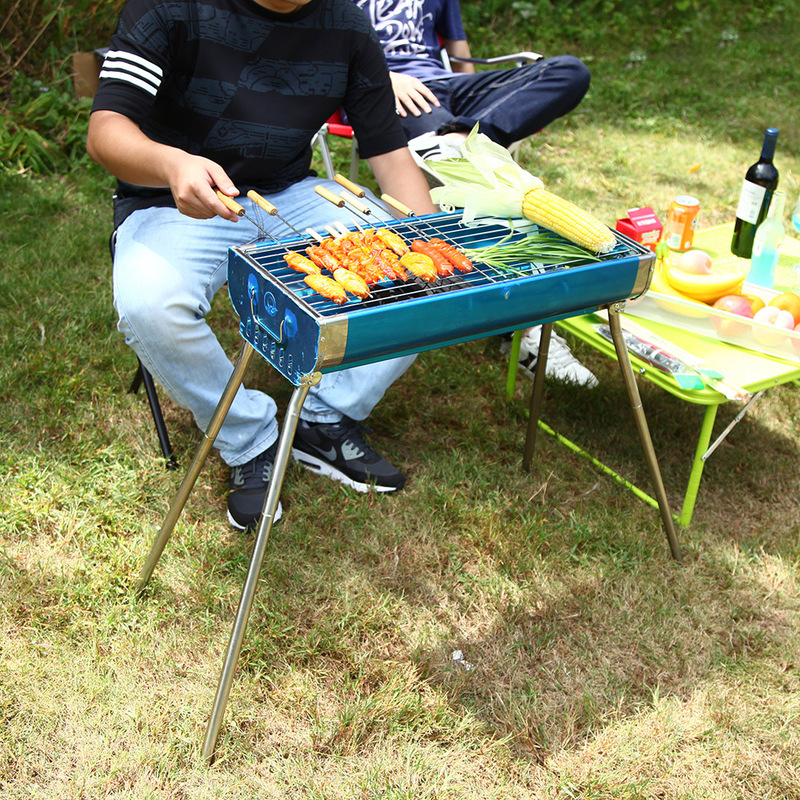 Great for outdoor picnic, garden, beach charcoal barbecue, etc.